Hello fitness peeps! I hope you have started the December challenge. You can view it again here Get Moving: December Challenge. Today I wanted to talk about a pitfall you will want to avoid. That pitfall is being more focused on the scale than measurements. 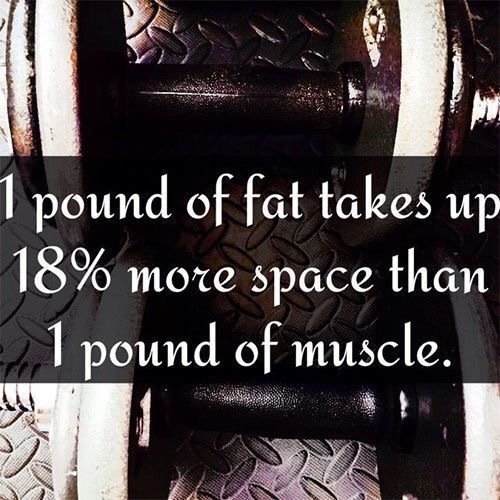 Muscle weighs more than fat and takes us less space. We want muscle; we want to minimize fat. I asked you in the challenge start to take your measurements. Have you done this? Be honest. We are only three days in so there is still time. At the end of the challenge we can compare and look at inches lost. 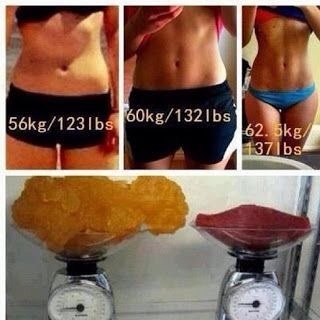 I also want you to calculate your body fat. See how to here Body Fat Calculator. You can be skinny and have lots of body fat. The best method is to schedule a session with a gym for body fat measurements, yet this will due for now. 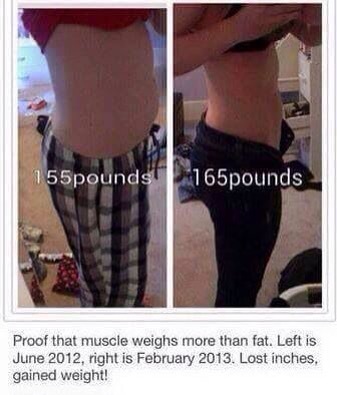 Lean muscle is also healthier than copious amounts of fat. Muscle helps to support your bones. Muscle slows the appearance of aging, minimizes sagging skin, and boosts your metabolism. Look at the differences in these photos. 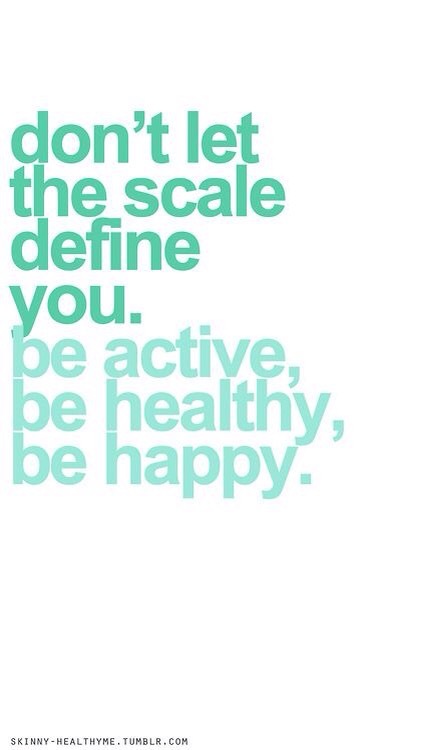 It’s so easy to hop on and off a scale or feel great when you see a decline on the scale. 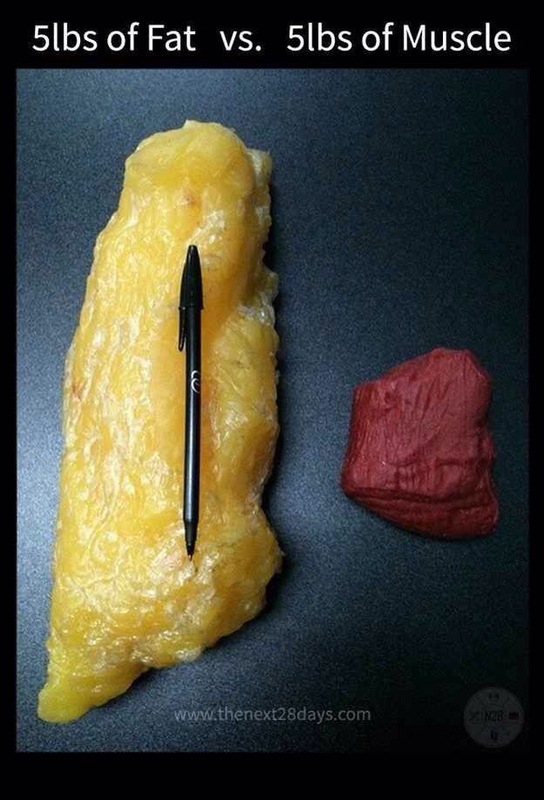 Yet we can lose weight and it’s muscle and water. Muscle loss is less than ideal because muscle burns fat. Muscle looks better! 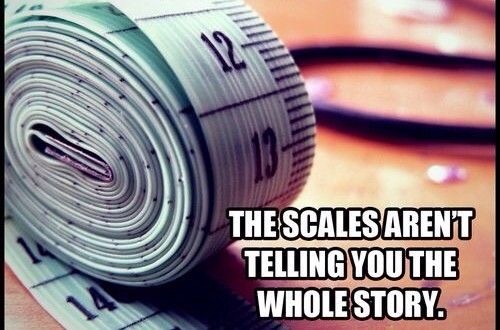 So, after consulting your doctor and doing measurements/body fat calculations…get moving! We add our body in muscle growth with resistance training, circuit training, and healthy physical challenges. We also need to consume enough lean protein. And one last motivation for you! I will be checking back with you throughout the month! Get moving and let’s do this!